I have a Magnetic Porsche Lettering Set from the Drivers Selection. Not sure they do this anymore. 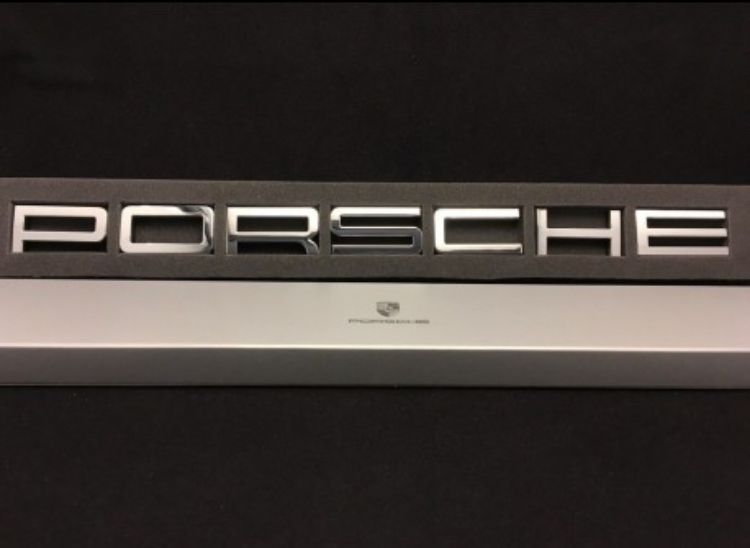 Magnetic, Porsche Font, Genuine item.